Eastern Wyoming College and the Wyoming Criminal Justice Association are sponsoring a Criminal Justice Workshop to be held in Torrington, Wyoming on February 17, 2016 from 10 am – 3 pm. Training topics will be “Women in Criminal Justice”, “Security Threat Groups”, and “Self-Care for Criminal Justice Professionals”. Kim Dyer, Wyoming Department of Family Services-Social Services Supervisor. 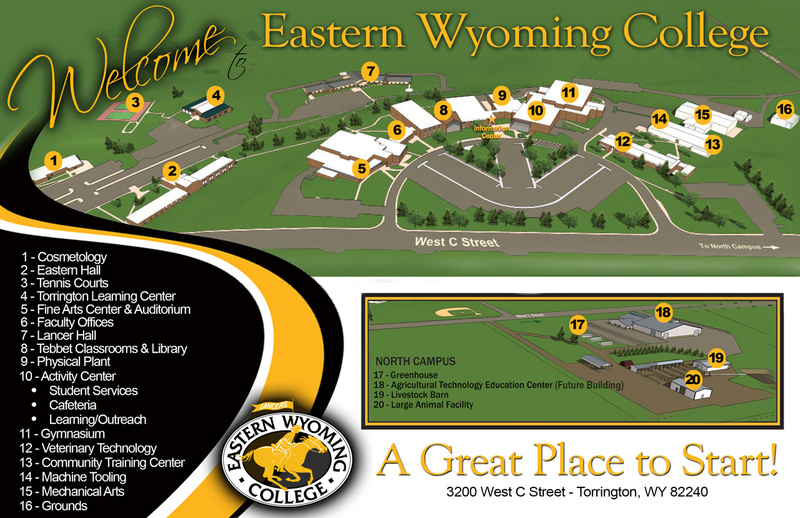 Register online at ewc.wy.edu/criminal-justice-conference/ or contact Larry Curtis, Criminal Justice instructor at 307.532.8297.